A guitar is known to produce a soulful, captivating rhythm that can sooth the guitarist or the listener. With the ability to generate great musical tunes, a guitar is indeed a great instrument used for entertainment. Music lovers have a great reason to enjoy a fantastic experience offered by the ‘Final Guitar’ app. 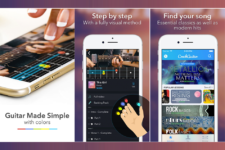 Being a product designed by One Groove.Co.,Ltd, this amazing app is bound to offer a unique opportunity both to the first learners and professional guitarists to try out their skills. 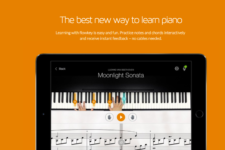 Interestingly, it comes along with great features that will facilitate efficient training, playing and ultimate mastering of different techniques offered. It is indeed an app worth downloading if one wants to become a pro in playing a soulful guitar. 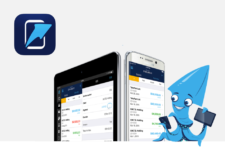 The user will find this app quite simple to use. One just needs to fist tap the guitar followed by bending the string. The last action involves sliding the string in order to make rhythmic tones. Apparently, the presence of the slide bar ensures that the user can easily move and reposition the fingers. Interestingly, there are different options available which make learning quite fascinating as one plays the solo guitar. With such an amazing exposure, it is for the user to exhibit prowess in this great music instrument! 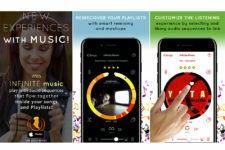 This amazing app has clearly proven to have incorporated high quality musical content which is exhibited by its great performance. For it to consistently deliver the expected output, it requires a great device to support it. Thus, the recommended devices include iPod Touch, iPhone and iPad. Additionally, the efficient operating system required should be iOS 6.1 or any latest version. Interestingly, this great feature allows the user to use music located in the mobile device (like iPod). One can proceed to create a loop play which can boost the level of understanding the guitar play. The process of importing music is really efficient and seamless with the compatible device. 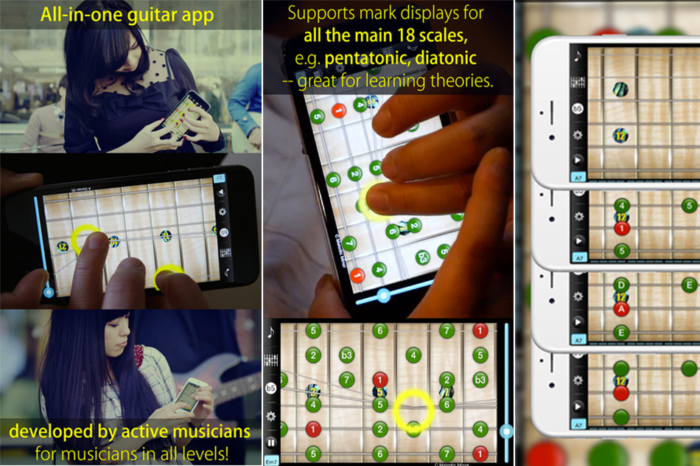 Meanwhile, the presence of Guitar Synthesizer enables this app to produce high-quality sound that meet the expectations. The user will note that there are about 18 different scales that explain the process involved in learning different notes found in guitar. For instance, common ones include diatonic and pentatonic. Some marks such as letters and numbers are display though they can be hidden for one to get a real-guitar impression. Apparently, this app has been designed in a manner that it offers various practice tracks to the user; for instance one-chord. They are actually meant to help one to understand how to effectively apply such skills. Besides, the user will be exposed to different keys and get to learn on how to manage the speed. With such a fantastic experience, it becomes easy to play such a guitar. 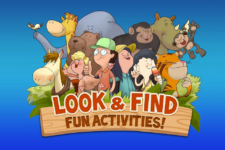 As a user, one will discover that there are three forms of loop play that are supported by this amazing app. This is in relation to the speed, track or the segment that the user wants to be played. This entire guitar play is facilitated by the A-B Loop and Speed Settings that are contained in the app. Actually, the protected files include the ones that have been bought through the iTunes which may have been encoded differently. This makes it difficult to decode them in order to allow them to play. Thus, DRM files are not supported by this app due to their encoding nature. Apparently, this version 2.0.0 has come along with uniquely identified features and modes which include lesson modes, monophonic mode (playing one note at a time) and selection of different frets (5F, 6F and 7F). For a long time, music has been known to sooth and captivate an individual’s emotions, feelings and expressions. Guitar is one interesting musical instrument used to disseminate great musical content. With the Final Guitar app, users stand a great chance of learning and experiencing the real taste of music. A fantastic soulful moment awaits any ardent music lover (with at least 17 years of age). 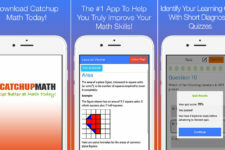 Get this great app today at App Store and learn to become a pro! Guitar is one interesting musical instrument used to disseminate great musical content. With the Final Guitar app, users stand a great chance of learning and experiencing the real taste of music.